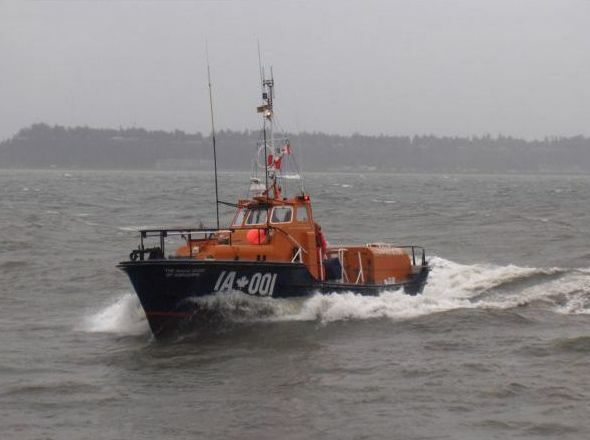 The second gallery of images below from the Robert Banks Lifeboat Station present the former RNLI lifeboat White Rose of Yorkshire on a call during poor weather. In 2008 the former White Rose of Yorkshire or Roberts Bank lifeboat was over 30 years old and deemed to no longer have the speed or innovative navigational equipment to provide the lifesaving services required and a new fundraising initiative was launched to have the boat replaced. 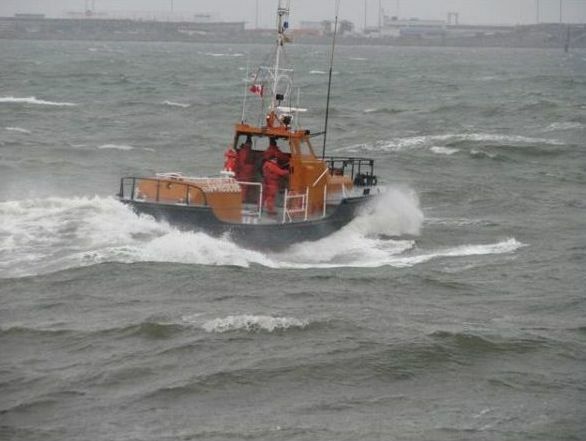 The replacement boat "MV Ready" was secured from Britain purchased from, MacDonald Ferries, who kindly built and donated a steel cradle to carry the vessel for its journey. Local volunteers from the Royal National Lifeboat Institution helped to prepare the 'M. V. Ready' for its departure from Invergordon, Scotland. It was transported down the east coast to the North Sea port of Hull. Star Shipping of Bergen, Norway, graciously agreed to transport the boat freely aboard their freighter M. V. Star Java. After crossing to Rotterdam the boat headed through the Caribbean towards the Panama Canal, arriving at Fraser Surrey Docks in May then Vlissingen where all of the loading and securing facilities was donated by Verbrugge Zeeland Terminals, the local port authority. 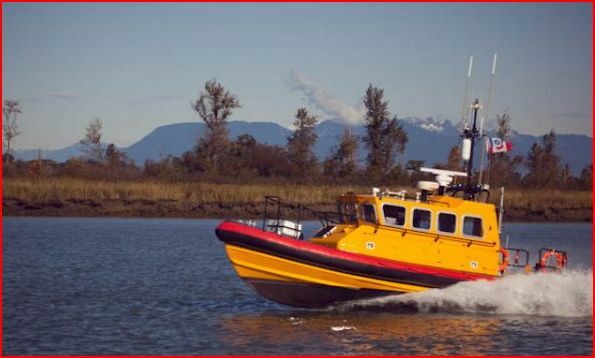 After reaching Vancouver the boat underwent some refitting to reach the necessary standard, the work was done by the station crews and also many local tradesmen who freely donated their time. 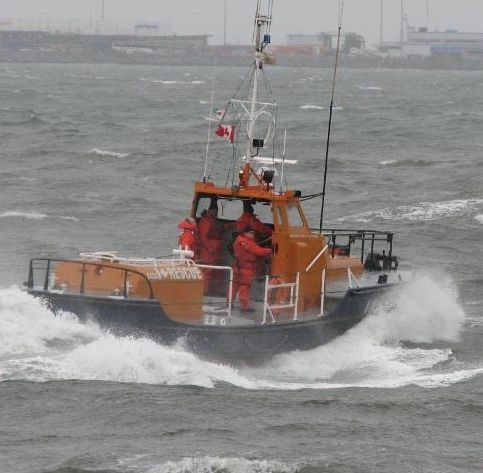 Once completed the boat's name was changed to MV Roberts Bank to reflect her new role. 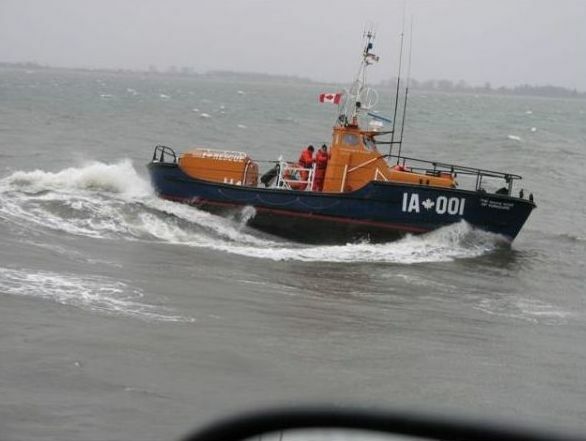 A dedicated website related to The Roberts Bank Lifeboat Station can be found using the previous link, it is a mine of information especially as it still references the "White Rose of Yorkshire" albeit in her canadian livery. The Roberts Bank Lifeboat also has its own presence on the social net working website Facebook, where registered users / enthusiasts can stay up to date with events, fun information, and more.